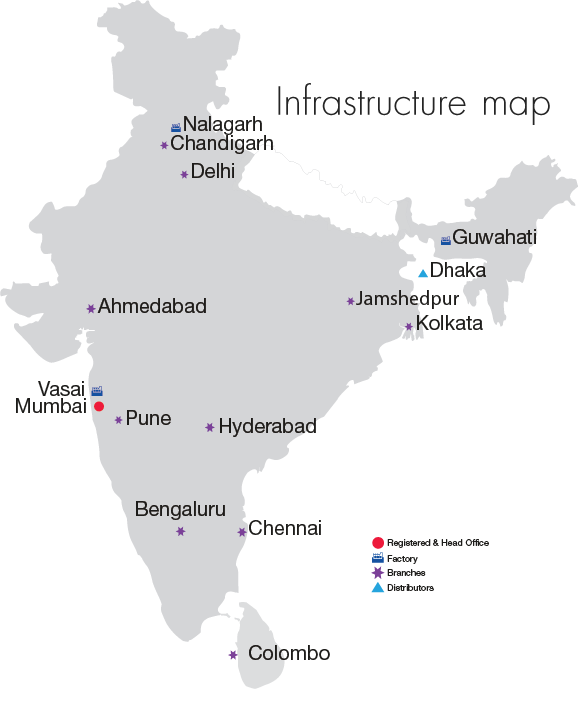 Infrastructure – Control Print Ltd.
CPL takes great pride in the magnitude and quality of its coverage: we have 220 sales and service field staff across 13 branch offices in India and Sri Lanka, a network that’s tough to beat. A highly integrated ERP system (spanning all processes from manufacturing to CRM) provides a solid backbone for all your operations. We know your business needs are urgent. This is why we focus on optimising our reaction time through strategically placed sales and service engineer locations. 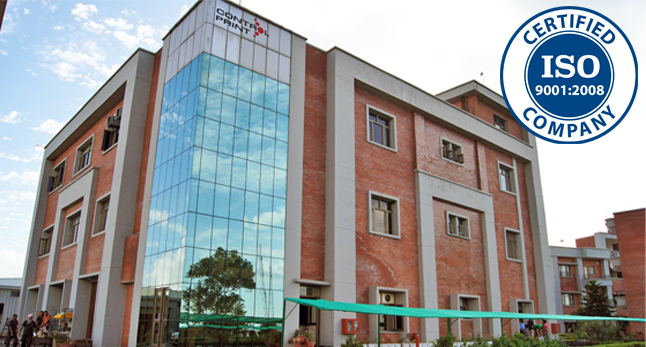 Spanning over 8000sq ft, the Vasai centre is the hub for research, design and development facility of Control Print. The Vasai centre also serves as the nerve center for collating customer feedback and translating the field data into innovation and upgrades to ensure that all of our machines continue to evolve with the market and provide the best-in-class technology to our customers. 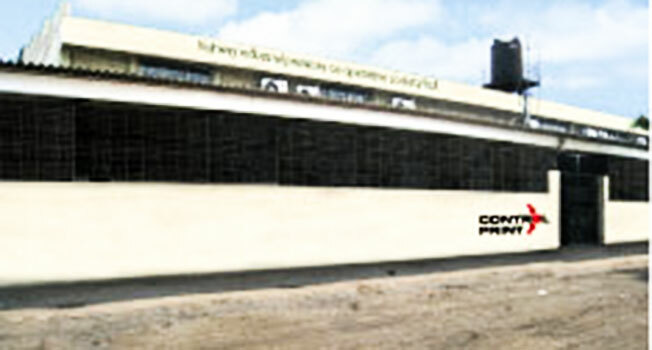 We began production at a 30,000 square feet facility at Nalagarh in 2008. Today we design and engineer all our products here, in addition to manufacturing all our printers, printer assemblies and printer components. This is a sprawling, cost-efficient facility that runs like clockwork to provide quality control to our customers. 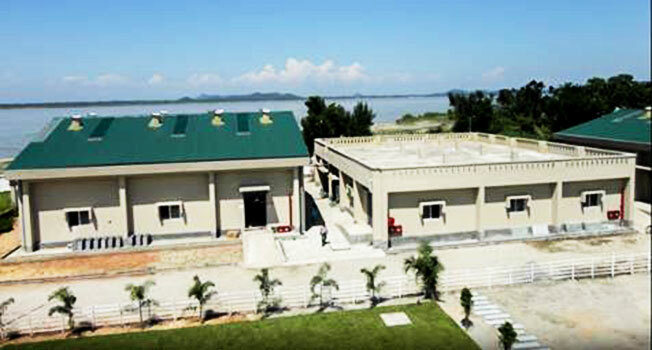 The Guwahati factory is our latest achievement, a cutting-edge automated facility spread across 65,000 square feet of built-up space. We began operations in May 2015, employing the latest high-precision technology to serve our customers better. Our promise is nothing less than the highest levels of standardisation: we maintain uniformity of quality across our product range, so that with every single CPL product, what you see is what you get.